San Francisco : Ride-hailing app Uber announced it has completed over 5 billion trips. "On May 20, 156 trips started simultaneously at 7.29.06 a.m., putting us over the 5 billion mark," the company said in statement. The trips took place in 24 countries including Mumbai, Moscow, and Medellin in Colombia. Headquartered in San Francisco, Uber was founded in 2009 as a startup. 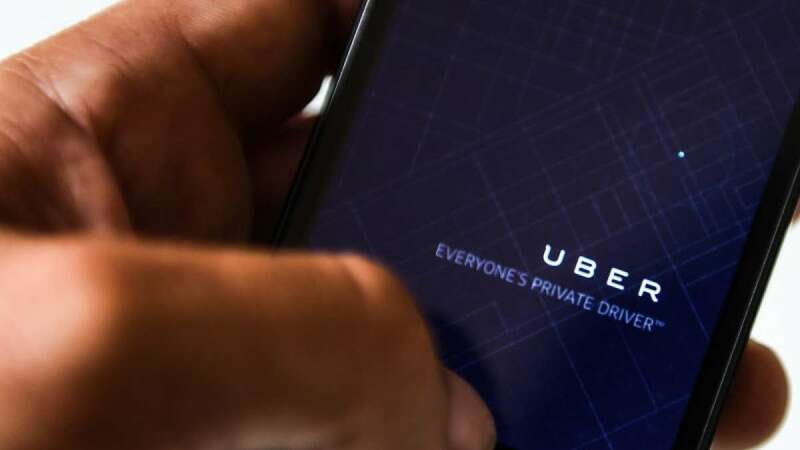 Estimated to be worth about $680 billion, Uber now operates in six continents, 76 countries and more than 450 cities.